Print, scan and photocopy color at low cost are the functions of these Pixma MP250, MP270 and MP490. Technically, these three multifunction printers are quite similar. They consist all three part print contains four color to two cartridges a printer using a system with resolution of 4800 x 1200 dpi. At this level, only the printing speed differentiates the three machines: the MP250 ensuring a flow of 7 ppm max in black (4.8 ppm in color), while their elders MP270 and MP490 are speed 8.4 ppm in black and 4.8 ppm in color. They also incorporate a color scanner flat using a CIS sensor. Here, too, one detail distinguished the MP250 the MP270 and MP490. While the MP250 merely a definition of 600 x 1200 dpi, the other two have a better definition (1200 x 2400 dpi). 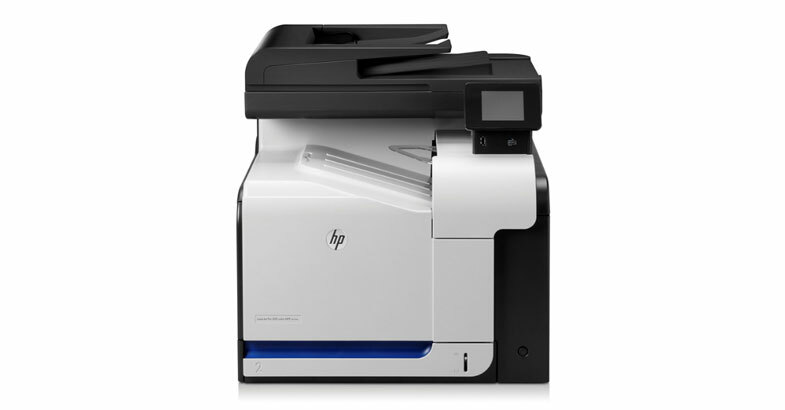 Similarly, combining their printing and scanning ability, three devices have the photocopying service. With a few restrictions however for MP250 MP270, who cannot make enlargements or reductions, only of the adjustments to the format of the page. In addition, multicopies impressions are possible from 1 to 9 copies. The MP490 allows up to 99 copies, with varying from 25 to 400% reduction/enlargement factor. They are all three with a USB 2.0 interface to connect to the computer and have a sandbox leaves multiformat with a capacity of 100 sheets. However, only the MP270 and MP490 have a PictBridge USB port that allows them to print directly from a compatible digital camera. The model MP490 with bonus of a reader of memory flash cards and a small 4.5 cm diagonal color LCD display to simplify the work. The latter offers the opportunity to print a contact sheet, print with a page layout, to clear up the faces, remove red eye, etc. Finally, note to the attention of lovers of photography, these three Canon’s Pixma multifunction printers are able to print without margins on photo paper in format A4, 13 x 18, 20 x 25 and 10 x 15. As an indication, they require – according to-Cannon, 56 seconds (MP250) to 43 seconds (MP490) to print a print 10 x 15 without edges in standard quality. 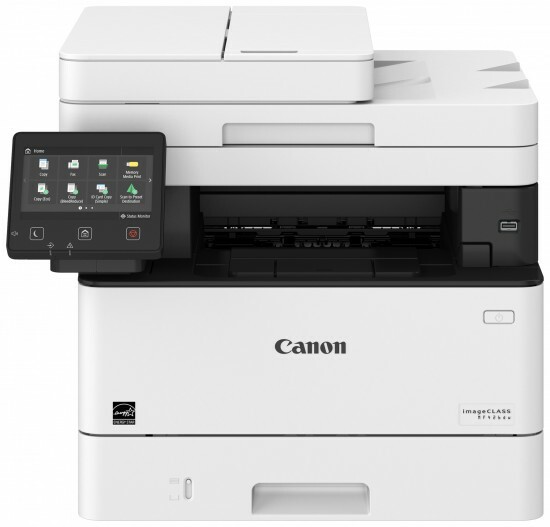 The use of these multifunction is simplified by the use of software, as Canon MP Navigator EX and Canon Easy PhotoPrint EX which allow to quickly and easily retouch prints print. The Pixma MP250, MP270 and MP490 will be available starting in September 2009 to the respective prices of 59, 69 and 79 euros. Da Vinci Jr. 1.0W Analysis: Can a 3D Printer Be Economic? How to Choose Which Printer to Purchase?